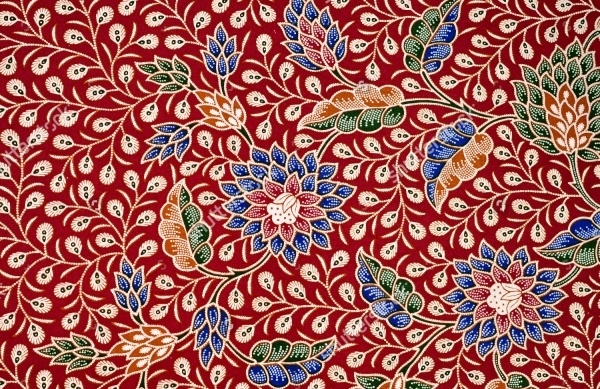 Batik is one of the world-renowned fabrics of Indonesia. 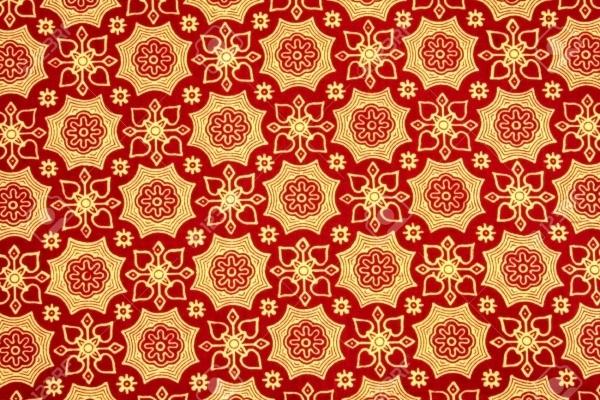 The origins of batik pattern go back 1500 years ago. In the literal sense, ‘batik’ means ‘a cloth with little dots’. 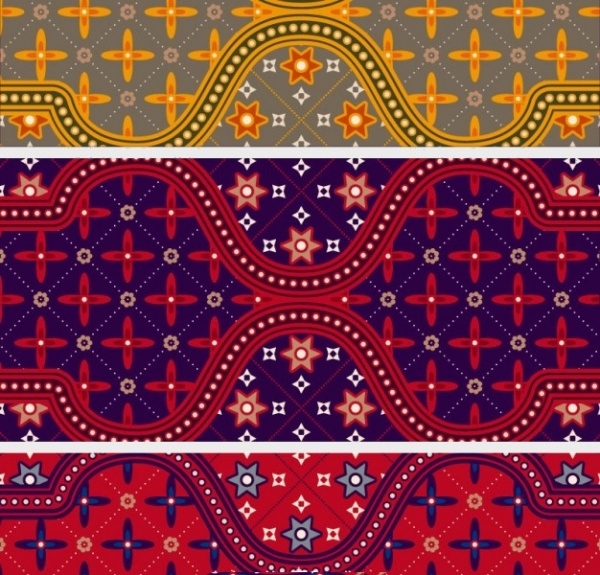 While it is a highly popular form of artwork, graphic and web designers have been clever to use patterns of the batik fabric for their projects in the virtual space. 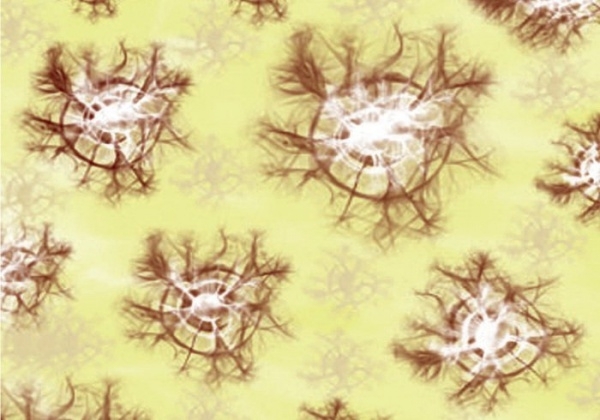 Let’s just say batik patterns look just as spectacular in virtual as they do in real. 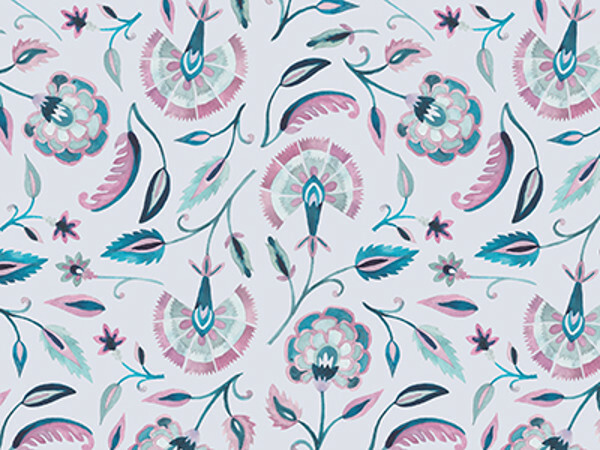 Taking cue from how popular batik Modern Floral Patterns really are now, we reckoned now was good time to give you a compilation of some very good-looking patterns which you could use to elevate your artworks and designs. As the Batik fabric is highly developed in Indonesia, so it makes complete sense to give you a traditional Batik pattern from the same country. You could use this as base for your website, blog or even as desktop wallpaper. 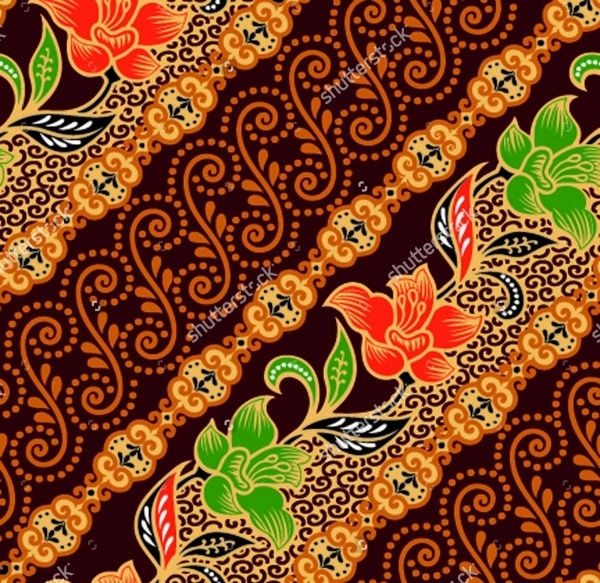 Here is a very colorful batik pattern design, replete with lots of good-looking floral and leafy elements, combined with other delicate details. 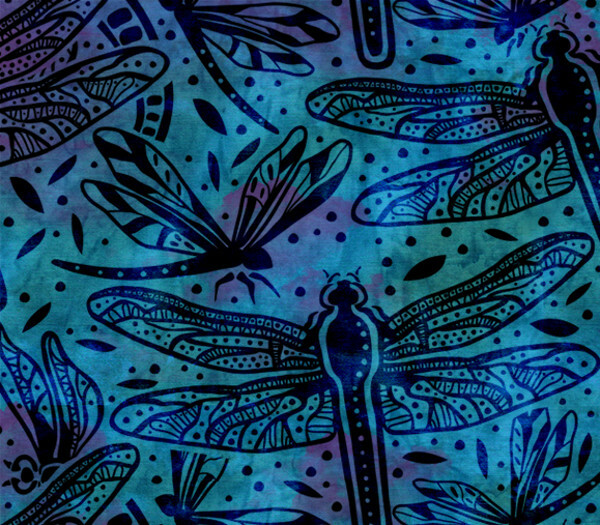 The beautiful batik design can be used as background, or textile design. Check out this batik design inspired by a batik scrap. The design is simple yet very polished and has an air of elegance to it. 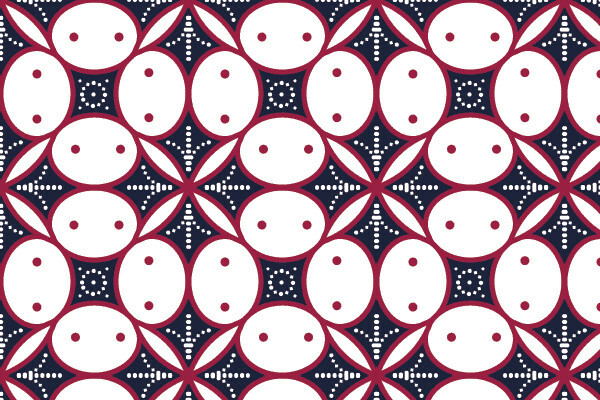 This pattern could be fittingly used as the backdrop of a greeting or invitation card, or PowerPoint slide. If you want to incorporate attractive batik pattern designs onto fabrics and other surfaces – check out this collection of modern style batik patterns which you can take ideas from and produce your own. If you’re looking out for batik pattern that reek of elegance and simplicity, then this particular pattern makes that same impression and instantly. 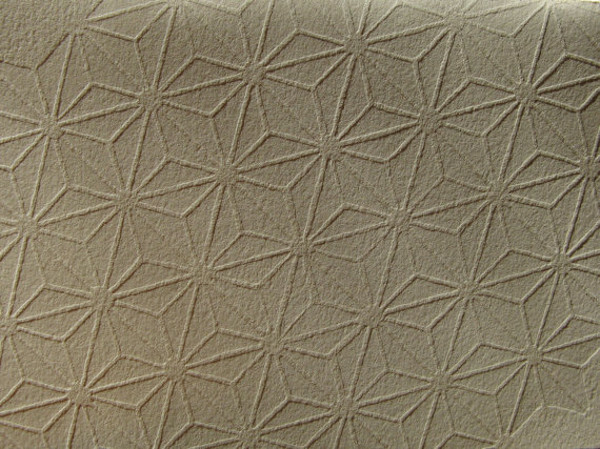 The pattern may seem hand-painted, but it in fact a cool batik pattern. 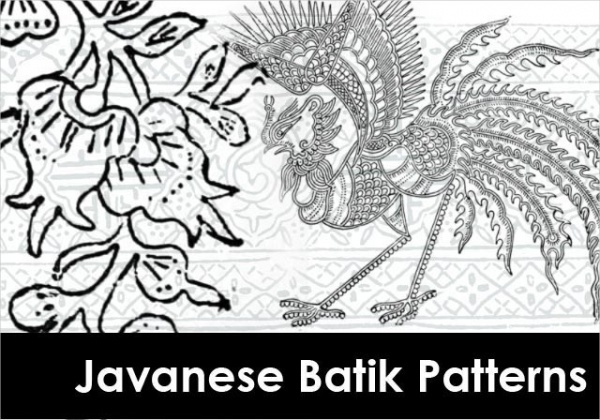 With the help of Javanese pattern brushes this particular specimen of batik designs was created. The design is taken from an ancient book, however, if you have a project which needs ancient batik elements, this fulfills the requirement. 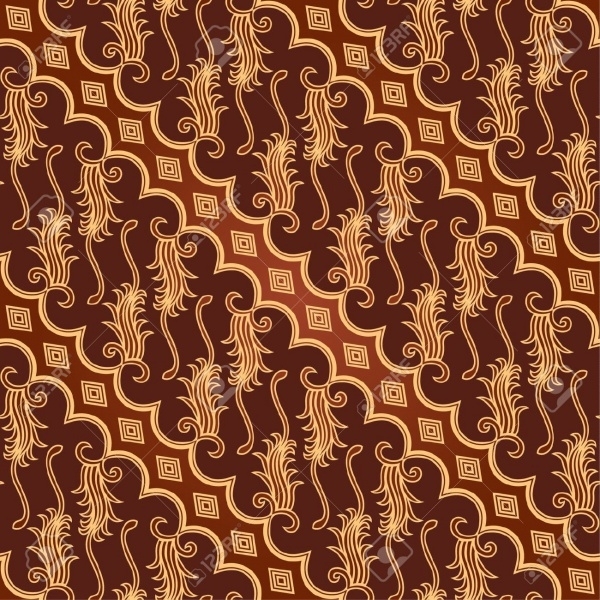 This is an elaborate batik pattern design. It’s well-crafted and has a larger-than-life feel. The pattern is designed to cater to web design needs, so if you have a website which needs a fresh new design. 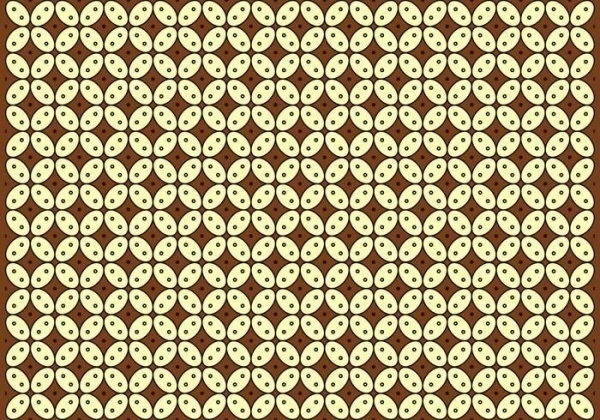 This pattern should be a top contender. 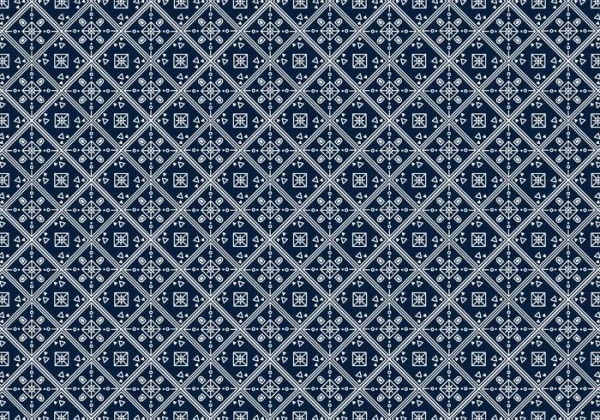 Whether as wallpaper or illustrative graphic, this Kawung Batik Pattern features itself as a stylish option for your artwork. It’s a great picking as with it you could design a card, or use it to develop a background design, incorporating the decorative elements. 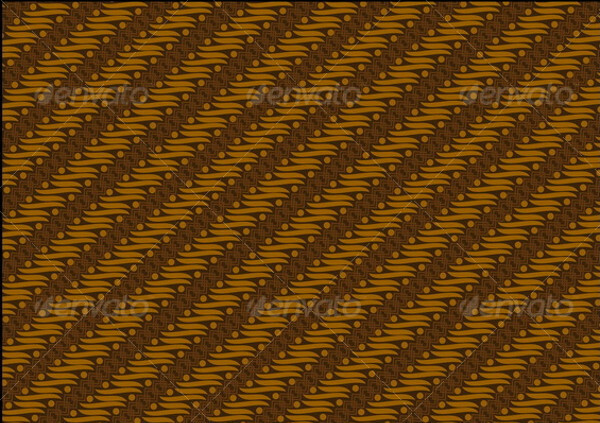 If you’re a fan of abstract Batik patterns, you cannot miss out on checking out this tie and dye pattern design. This was created in Photoshop using the Plasma brush. It’s unconventional and stands out. 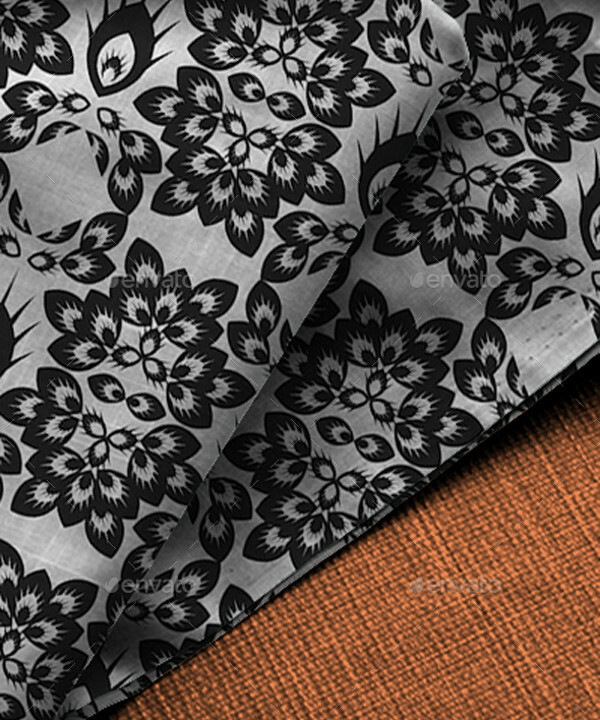 In order to create batik designs on fabrics, take a look at this batik pattern comprising of black and white motifs. The design is very inspiring. It would look good on a t-shirt as well on a handkerchief. The most attractive aspect of batik patterns is that they are very multidimensional and very versatile. As you may have already noticed, each of the batik patterns you see here, have great creativity to flaunt, and can be utilized to improve the caliber of any kind of design and artwork.